I am here to help you. 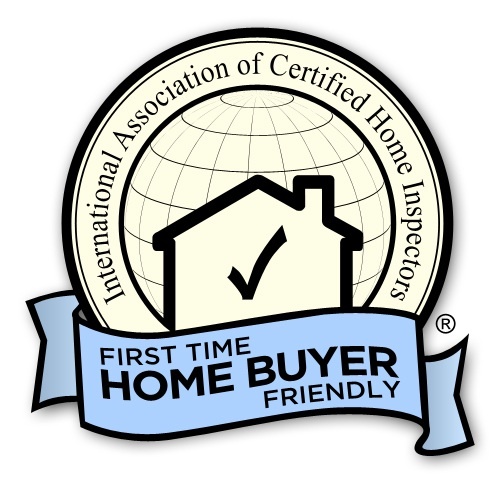 I have been involved in the home building, home improvemnt and home inspection industries for the past 30 years and have the experience and integrity you can trust. " I Love this Stuff "
Home inspection pricing is based on size, age and type of foundation. Typical inspection is 350-400 for modern hose on slab up to about 2500 sq ft.
use link book your inspection now. Looking for a home inspection Longview TX, MTK Inspection Services can provide the service..